Santa is on his way! 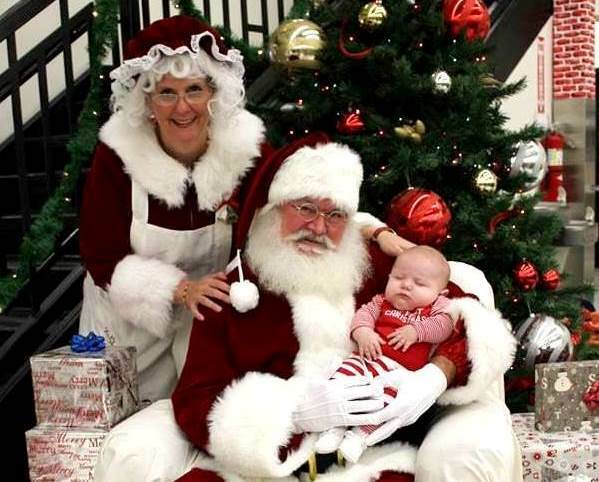 The famous guy in the red suit will be at many of our stores across Wisconsin this season and you might even spot Mrs. Claus as well as their elves while you’re shopping. Check the times below to make sure you don’t miss them. Manitowoc — 4-6 p.m. on Tuesday, Dec. 18, and 1-3 p.m. on Sunday, Dec. 23.